…a group that dreams, laughs, plays and loves together. This is what I see as a family photographer and it’s wonderful to capture behind the lens. 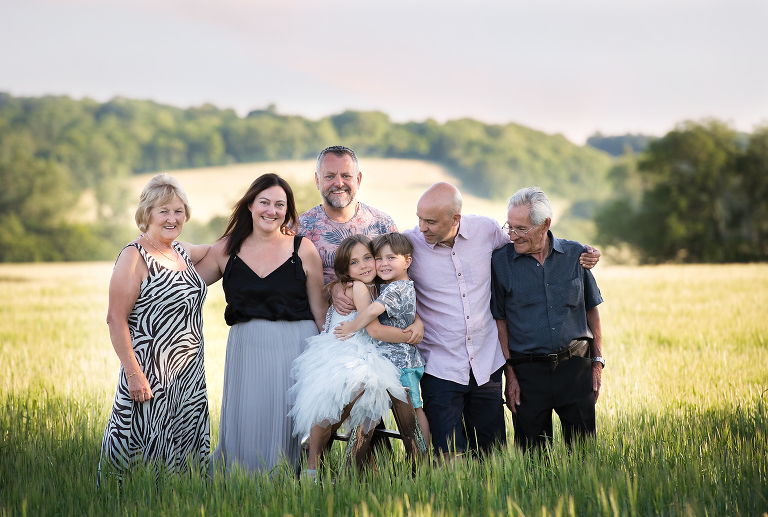 Every family is unique too, which is why family photography is really special and very personal. From the toddler days, to those lovely middle years – fast forward and they are approaching becoming a teenager. They say time flies when you are having fun, so don’t forget to STOP and document it with a family photo shoot every now and again. 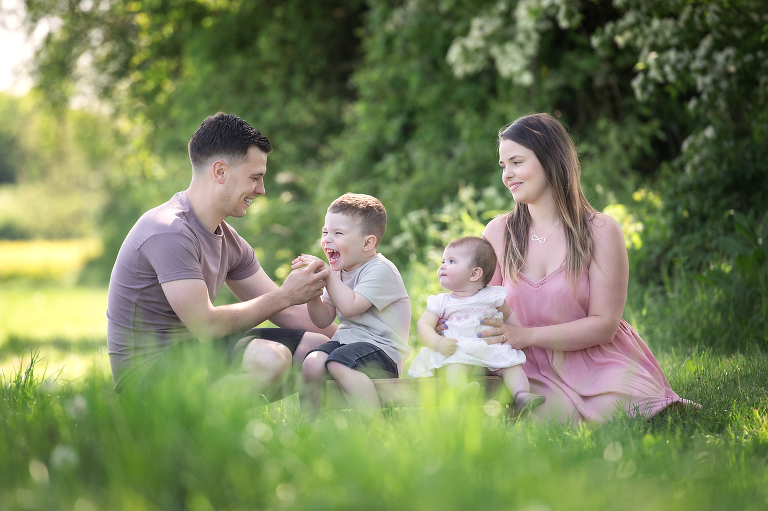 All family photo shoots happen in spring, summer and autumn – just take a look at my season guides for some inspiration and family photo shoot ideas. 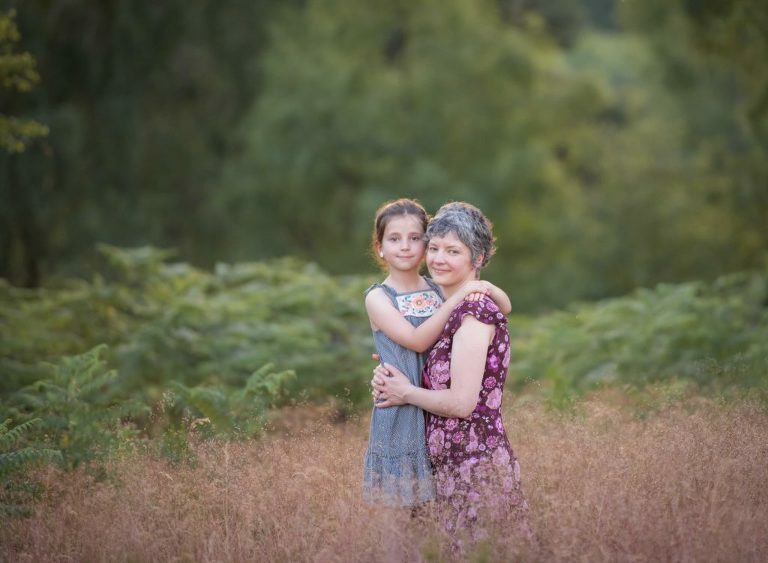 You’ll soon see that as an outdoor photographer, I’m spoilt for choice with so many beautiful locations, all making for some stunning family portraits. Depending on the package and family photo shoot you select, your session will last between 1-2 hours. You will find this is generally the perfect amount of time and is very family friendly for children of all ages. 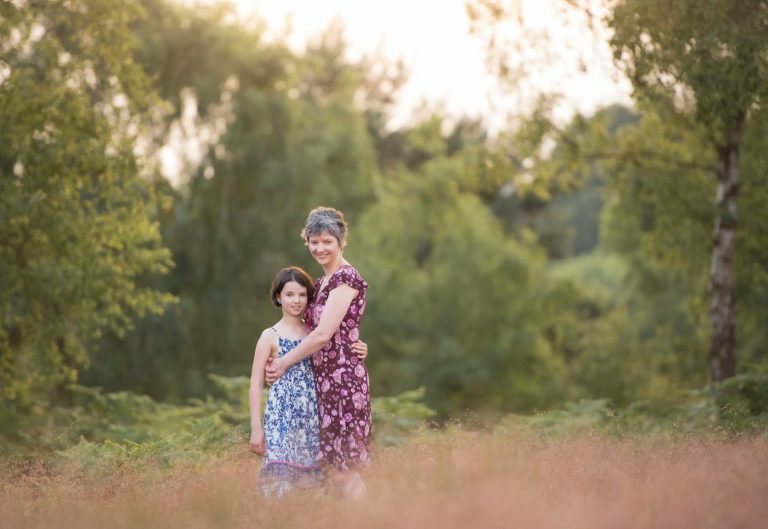 The most natural shots are when the family are at ease and simply exploring the great outdoors. Just talking, laughing and having fun with each other often makes the most treasured family pictures. 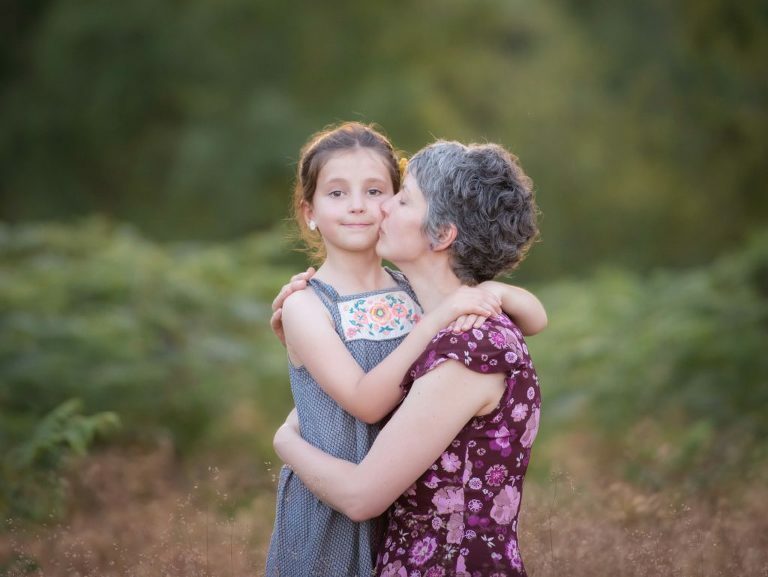 Read more about my family photography and session guide here. 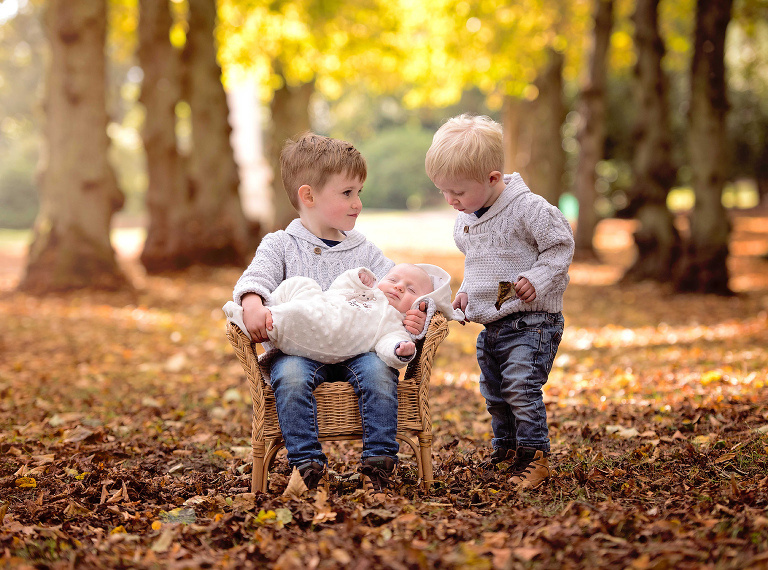 For more ideas on family photography and perfect family groups set-ups, see my family photography ideas! Families of three, four and five. 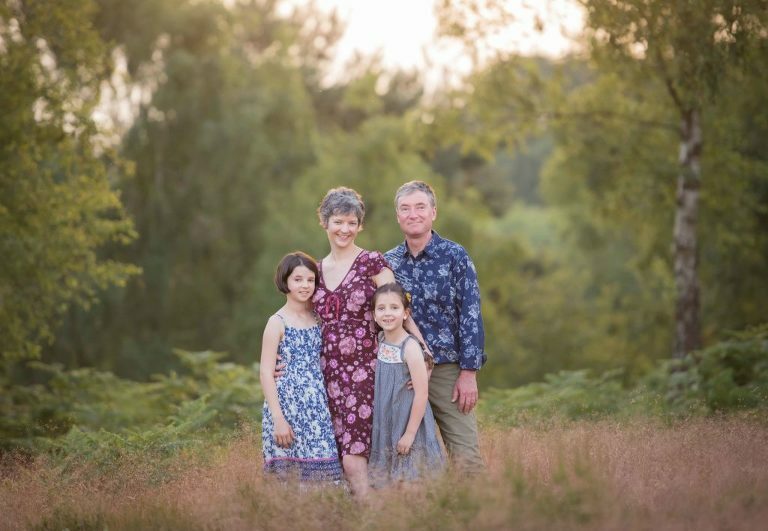 Plan to have a family photo shoot every 2-3 years – everyone changes so much! You will love looking back at such lovely memories and so will the children too. Family pictures give them a great sense of being loved and belonging. ‘Mummy and Me’ or ‘Daddy and Me’ images are always filled with striking emotion. The love for a child rivals no other. These are great family images and ones you will treasure in the family forever. 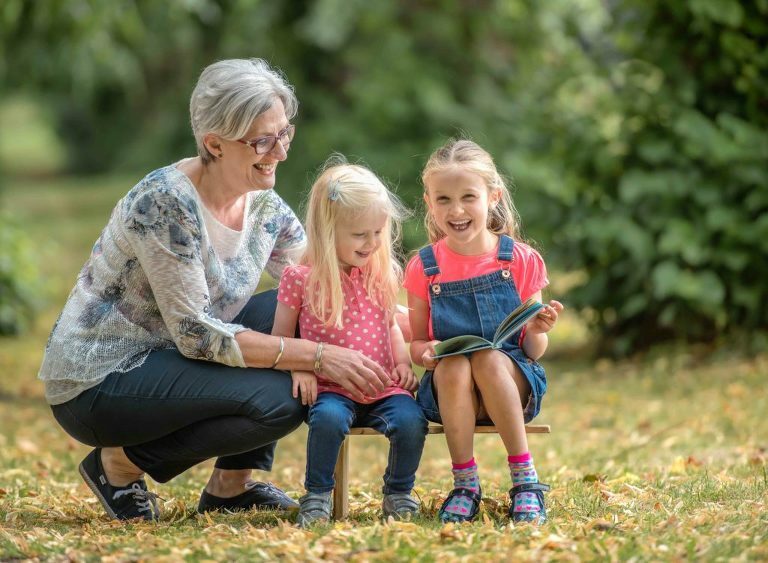 Get the grandparents involved – They are often such a big part of the children’s world. Document it and get them in the frame too. It often makes for the most powerful family portraits. Think about the extended family – do you have siblings with children? 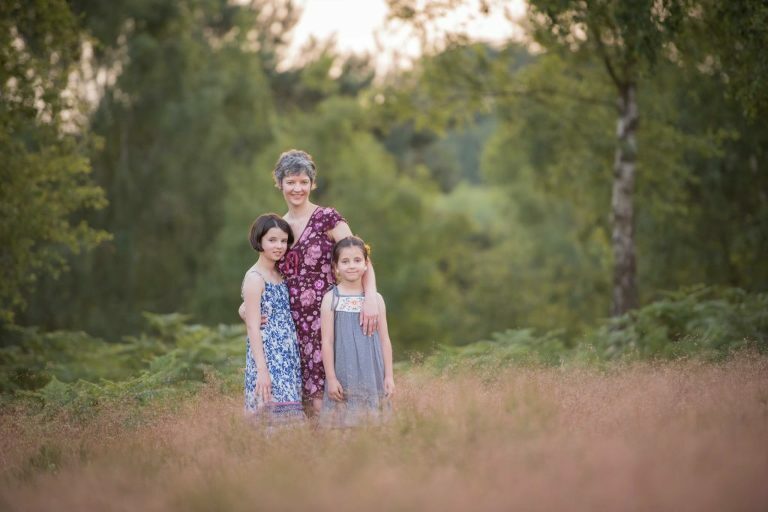 Have you got some family portraits of them altogether. These are often fun-filled sessions and wonderful for cousins. 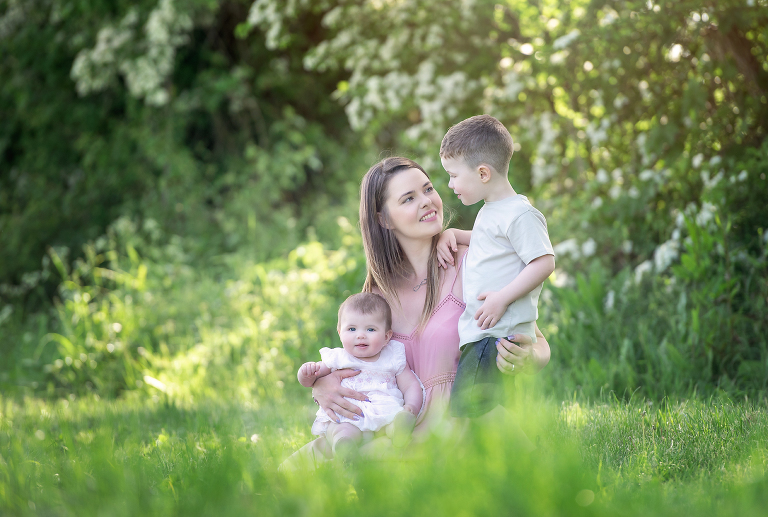 I love my job as a family photographer because I know that when you choose to invest in a family photo shoot, your story will be captured forever!